What would you say is the fastest growing segment in the real-estate world today? 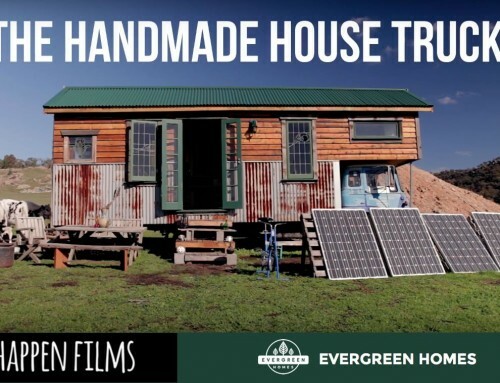 If you guessed the tiny house, your right! 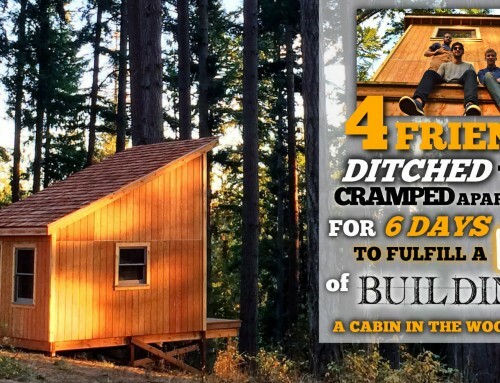 A tiny house is a small house that is typically sized under 600 square feet. 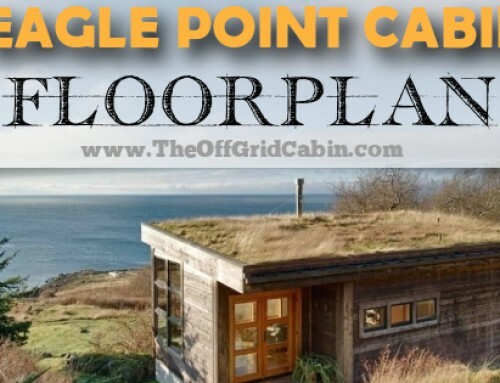 This tiny house has a foot print under 500 square feet but has enough room to live big! 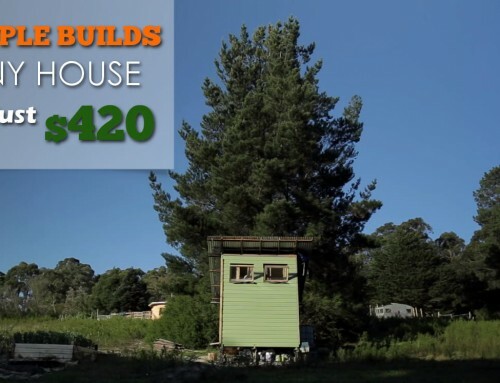 With an internal space of just 364 square feet this tiny home (model ACC-02) is just the right size if you’ve got a spot of land and are looking to downsize, maintain a small footprint and still want enough room for a family. This home has two bedrooms and is quite spacious thanks to the excellent floor plan. 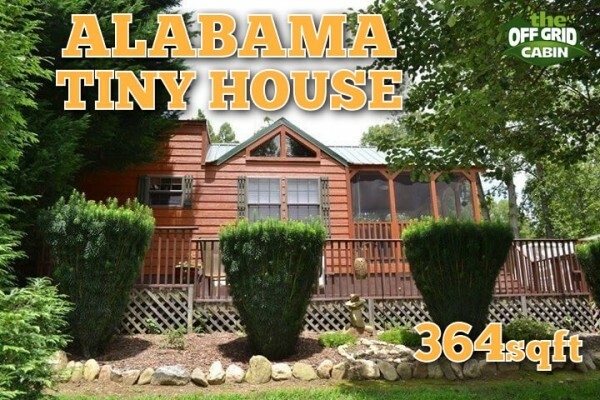 It’s interior size stretches 28’9″ x 13’6″ and a also boasts a roomy adjacent screened porch. The master bedroom comes with a queen-sized bed, a wardrobe, and a dresser. There’s also a second bedroom with bunk beds, a kitchen, bathroom, and a comfortable living room. 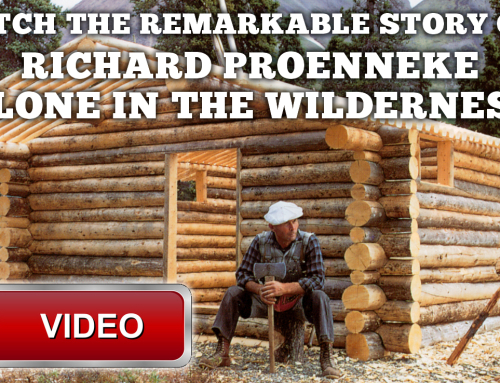 For more information and/or to order a cabin, contact Alabama Custom Cabins here. 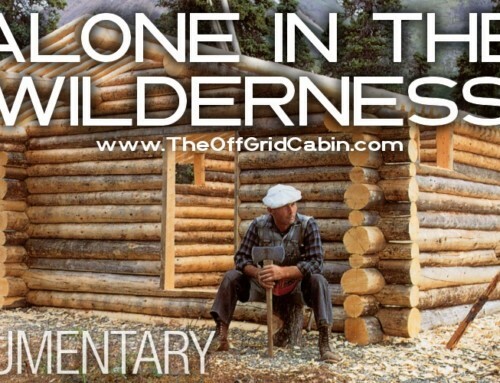 Be sure to SUBSCRIBE and join us on a cabin building adventure as we build our own 20’ x 24’ solar powered off grid cabin. Below you’ll find some of our most popular posts and featured builds.